Kane Brown, Ella Mai, Normani and Bebe Rexha announced the nominations for the 2018 American Music Awards on Sept. 12. 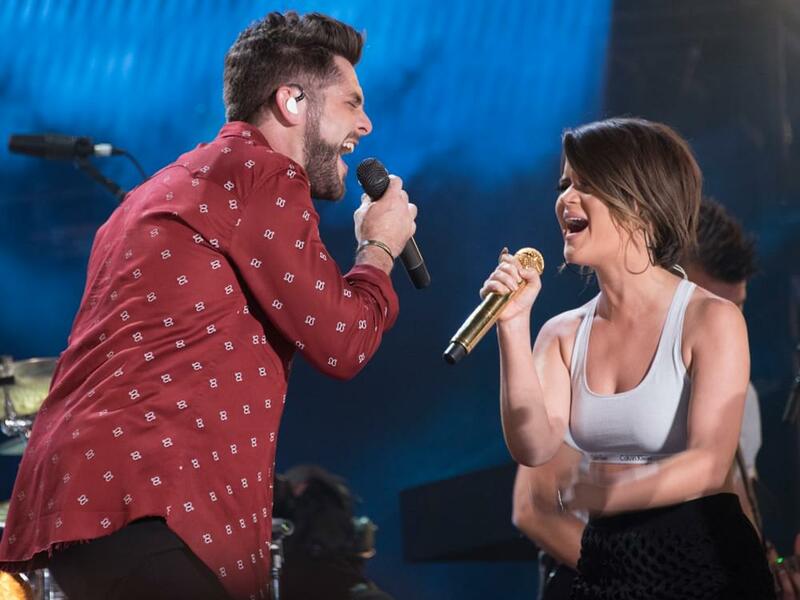 Kane Brown, Thomas Rhett, Florida Georgia Line and Dan + Shay picked up multiple nominations in the country categories, while FGL and Maren Morris both earned nominations in the all-genre Collaboration of the Year category. This year’s nominations are based on key fan interactions, including album and digital song sales, radio airplay, streaming, social activity and touring. The measurements are tracked by Billboard and its data partners, including Nielsen Music and Next Big Sound, reflecting the time period from Sept. 15, 2017, through Aug. 9, 2018. The 2018 American Music Awards, the world’s largest fan-voted awards show, will broadcast live from the Microsoft Theater in Los Angeles on Oct. 9 at 8p.m. ET on ABC. Check out the country-centric nominations below.